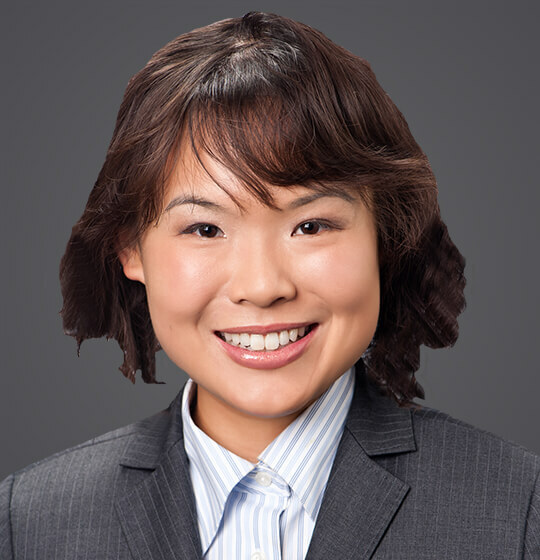 Kathleen J. Choi is of counsel in the Labor and Employment and Appellate practices in the firm’s Los Angeles office. Kathleen is involved in all aspects of employment-related litigation. Prior to joining Ogletree Deakins, Kathleen served as a law clerk for the Honorable Consuelo B. Marshall of the United States District Court for the Central District of California. Kathleen’s experience includes extensive state and federal practice, including matters involving insurance coverage, intellectual property, federal agency investigations, and financial services litigation. She has engaged in diverse law and motion practice, including drafting successful briefs in support of motions to dismiss, motions to compel arbitration, motions for preliminary injunctive relief, and motions for summary judgment as well as appellate briefs. Kathleen has also assisted with successful arbitrations and settlement negotiations and appeared before federal and state courts for hearings, status conferences, and mediations. 2008 - 29 U. PA. J. INT'L L. 4 - "A Journey of a Thousand Leagues: From Quarantine to International Health Regulations and Beyond"